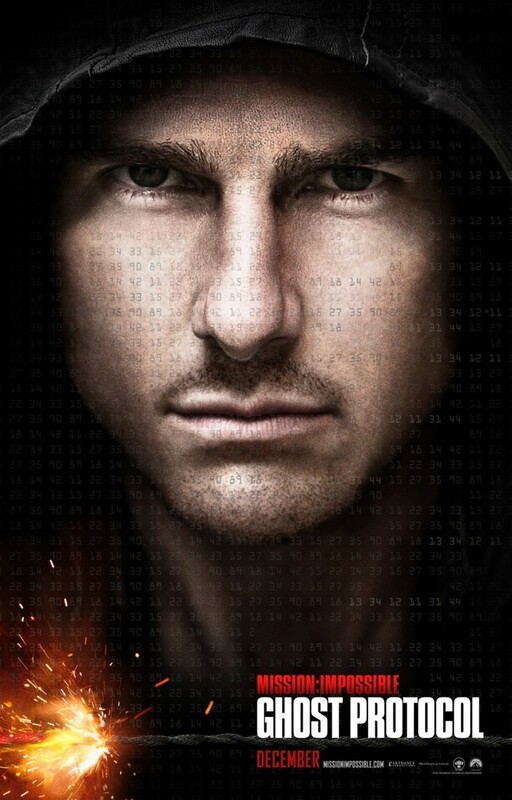 Mission: Impossible - Ghost Protocol DVD and Blu-ray release date was set for April 17, 2012. Ethan Hunt and his IMF are out to catch a terrorist determined to start a nuclear war. After an attempt to apprehend him goes awry at the Kremlin, resulting in an explosion, Hunt and his team are blamed for the incident and are forced underground to clear their name. With Russian agents hot on their trail, Ethan and his team travel the globe to Dubai, Mumbai and other spots in a race against time to prevent the terrorist from using nuclear codes he has stolen to launch the Russian missiles at the United States. With Brandt and other IMF team members, Hunt is involved in another non-stop adventure that's full of surprising twists and turns along the way.